Atlanta, Insecure, Queen Sugar, Gilmore Girls, Dirk Gently's Holistic Detective Agency, Black Mirror, Crisis in Six Scenes. The episode of Another Round with Ava DuVernay. A clip from the show. 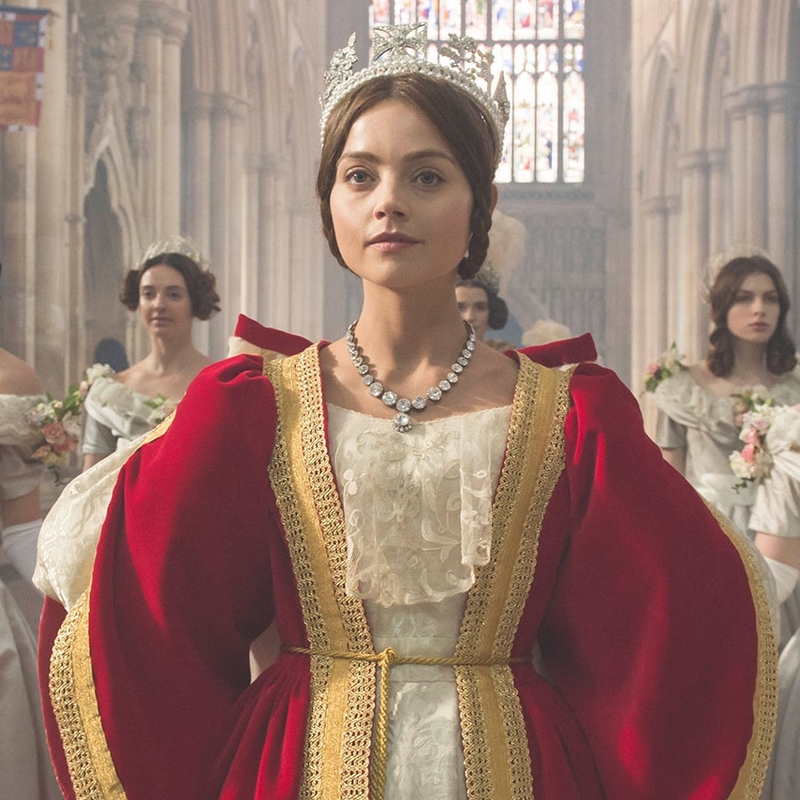 A piece on whether Victoria is the new Downton Abbey. Caroline is watching The Bletchley Circle. PS If you missed #60, check it out here.